Every Android phone comes with stock/default launcher which is either boring and/or wack. That is why many developers has created free Android launchers to customize your Android smartphone as well as tablet. There are thousands of launchers out there including free and premium launchers. They offers different features and gives you complete control to customize the UI of your phone. But which are the best launchers out there? 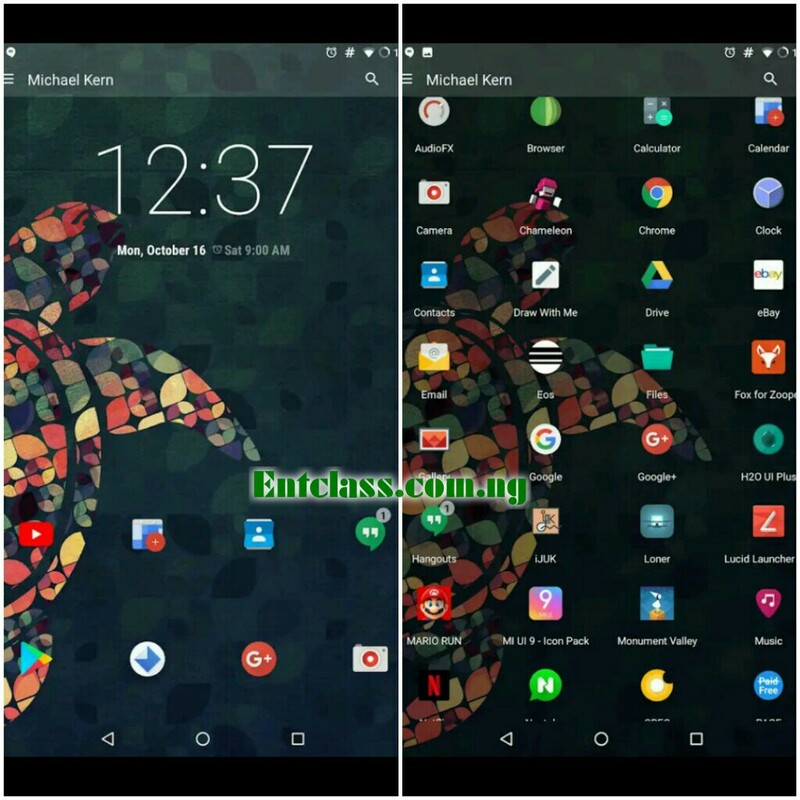 Every Android user has their own favorite launchers. Some prefer using the default launcher that came with their phone. But for me, I currently use Lucid Launcher Pro. It's a premium/paid launcher on Playstore. Though you can get it free (latest version) from Google (just Google the name). 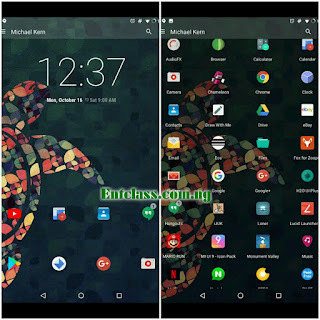 A good launcher can give your phone a new look, from changing the look and feel with different icons and themes/wallpaper, to adding new functionality such as gestures, smart folders, search assistants etc. I will be listing the most used launchers out there. They are the most downloaded free launchers which I know you would love. The list are in no particular order. Above listed launchers are available on Playstore. Head over to Playstore and search for the name of any launcher and download for free. What's the name of your current launcher? Kindly comment and share. Nice list but one can't just begin to test all, read reviews, pick one and used.